This season’s Colour Crush is pink. With early spring-summer fashions already in stores, its hard to resist pink home decor, which dominate this years seasonal colour palette. From soft pastel blushes to more pale sugary tones – pink is confirmed as the colour of the season. 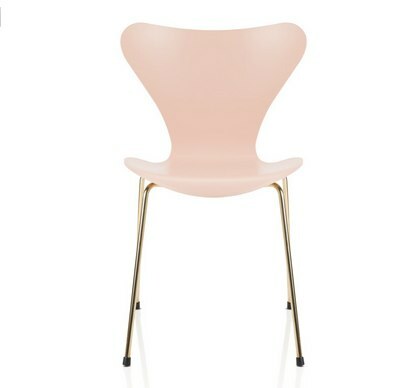 Fashion designers have filled the catwalks for with pink and this unique shade works just as well as in the home. 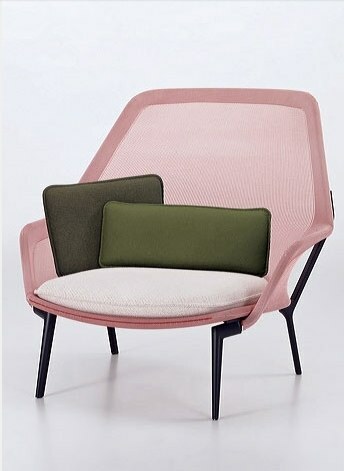 Some of our favourite European furniture brands like Vitra, The Republic of Fritz Hansen, Mutto and more, are releasing their most iconic furniture items in a pastel pink version – demonstrating how far this trend has spread the world over. 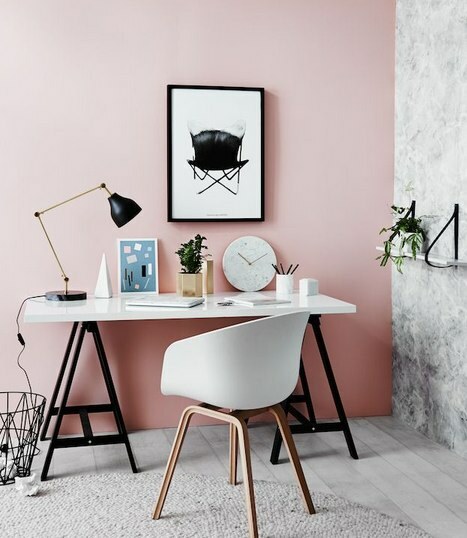 If youre feeling ready to take the pink plunge, remember that decorating with pink shades can actually make a room appear larger. 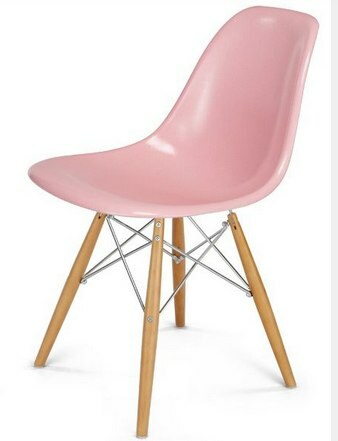 Pink is great for achieving a soothing, romantic atmosphere. 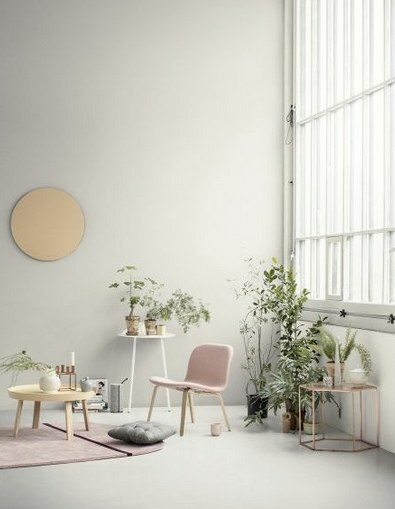 This year we are going to see how the pastel pink colour pallets are influenced from the fashion world, adopting layers of colour not only within the overall decor but also within each piece of furniture. Besides, this is an excellent way for brightening up a space. The pink tones establish the illusion of light. 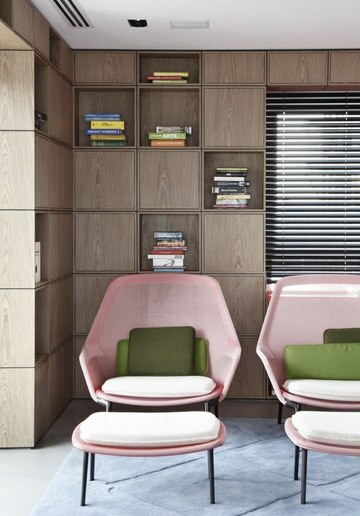 Layering various pinks together adds up a volume and sense of depth. We love soft pinks, mints, pale lilacs and butter yellows. 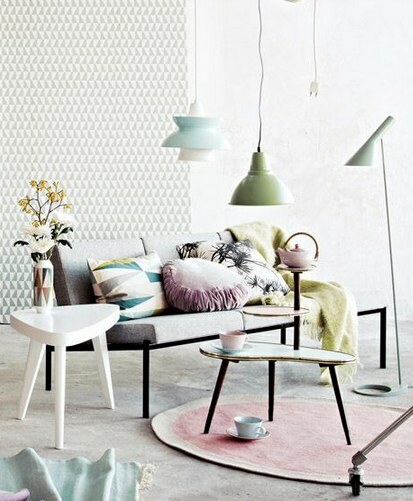 There are endless ways to pair pastel pink with other pastels. from painting a single wall with a pastel shade to combining different accessories such as throw pillows, vases and or just mix in the dining room different colours of the same dining chair. Pink and red create a warm glow, vibration and excitement because of their closeness on the colour wheel. This combination creates a dynamic and exciting tension. In 2016 we will mix creams, whites and neutrals into the interior design to give it a tailored freshness and conceptual underline. Apparently Pink is not just for girls. YES! real men wear pink. As well as being a cheerful, happy shade, it is also an extremely flattering colour for men. The U.S secretary of State John Carry appears to have a penchant for pink ties, and it looks wonderful every time he shows up on T.V. Another classy example which attracts the males attention is found in the car industry. Check out the Aston Martin late special edition. 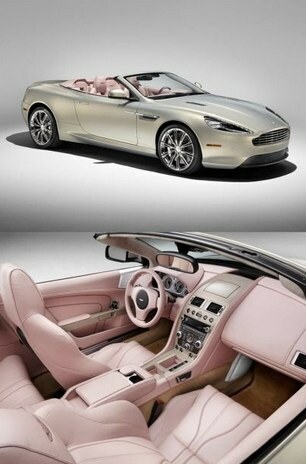 Inspired by the great spirit of James Bond, the car contains a PINK interior. Its called the Q by DB9 Volante. The leather interior is officially referred to as blush pearl. It is extremely trendy especially with its matching luggage set – all in pink. 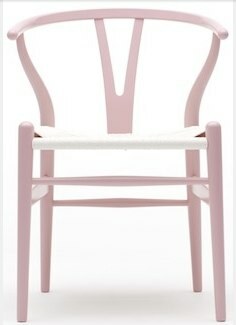 Most of the pastel pink home decor items released this year show that it’s all about the right tailoring. Our home accessories will be inspired by traditional crafts such as wool crochet, knitting and patching, showing up in the form of cushion covers, crocheted throws, patch work rugs and wool knitted stools. 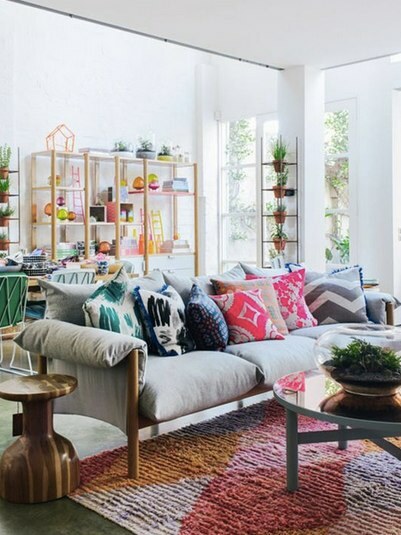 When it comes to pink, geometric patterns, mandalas, chevron and fluro trim pillows and curtains are a lovely way to present the colour into the interior. An opportunity for the stylists at heart to freshen the room. No need to remodel the entire room to get the look. 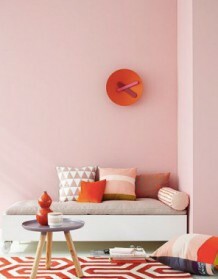 Just add a few pillows with neon pink patterns, or with mini pompom trim in neon pink to spice up your home. 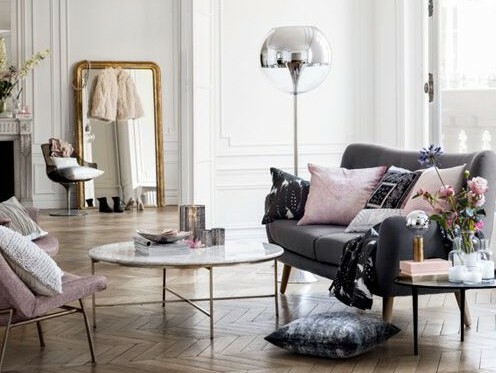 The Scandinavian appeal is everywhere and the secret trick is to pair pastel pink with greys and a touch of black. Invest in a bleached parquet, natural finished wooden furniture and soft carpets. 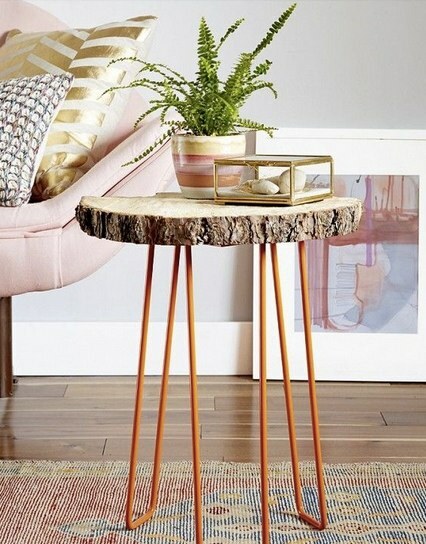 Add a few antiques or shabby chic items in gold as well with periodical oil paintings, old light fixtures, or flower stands to help maintain a nostalgic look.